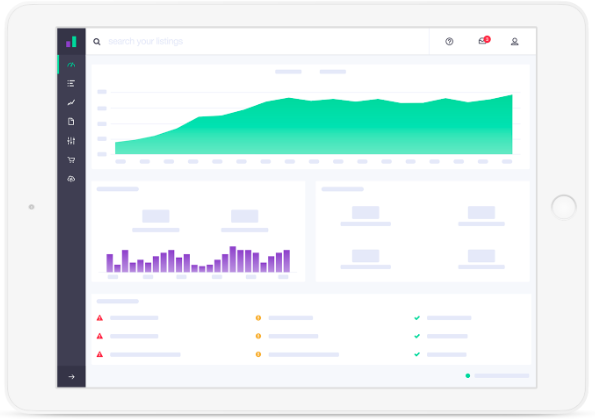 Thousands of online sellers use Informed which is basically a smart competitive repricing platform that helps you make huge profits on your online business. All this is done by actionable insights and some ingenious algorithms. This automated repricing software is the easiest way to grow any online business. They continuously adjust your prices and help capture more sales with the highest profit. The best Amazon repricer use this automation tool to crush our competitors. You can easily sync marketplaces and costs, and also set the desired profit margin and help you find where your revenue comes from. Get set to benefit from industry-leading algorithms which helps optimize the price of your private label listings. You can narrow your competition by using parameters like seller rating, handling time, backordered status, and more. Integrate with your eCommerce tools, get reports to spot growth opportunities. What kind of Strategies does Informed.co Offer? With Informed.co, there are 2 strategies, the Get the Buy Box and Sales Velocity. They offer two algorithmic strategies. One is called Get the Buy Box, which works to win and keep the Buy Box. They also have pre-configured strategies for the lowest price. Do you have to Pay a Commission to Informed.co? No, unlike other companies, you do not have to give a percentage of your profits or commission to Informed. You can also cancel your subscription whenever you want. Name the Marketplaces Compatible with Informed.co? Informed works with sites like Amazon, Walmart Marketplace, and eBay. The countries covered include Amazon.com (US), Amazon UK, Canada, Spain, Germany, France, Italy, Japan, Australia, Mexico, and Brazil. Informed offers you good customer support with live chat. You can also find all the information you need at their Help Center which answers all questions. Just sign up without any credit card and avail a free trial of Informed for 14 days with all features to find out if it is the right choice for your online business. Does Informed.co offer an annual billing plan at reduced rates? Yes, all sellers who see believe in Informed and wish to have a long-term strategic investment can sign up for a year of service and get rewarded with their special annual billing rate. Just pay for 10 months of service get a full year of access to their automated repricing and seller analytics platform. Considering they are one of the best in the market, you get to improve your business at a very affordable rate. Considering various factors we rate them at 4.7/5.0. With Informed, most customers have never had to wait for more than a few minutes for answers to their queries. They have a fully functional free trial for customers to get to know their services and performance better which is a bonus. 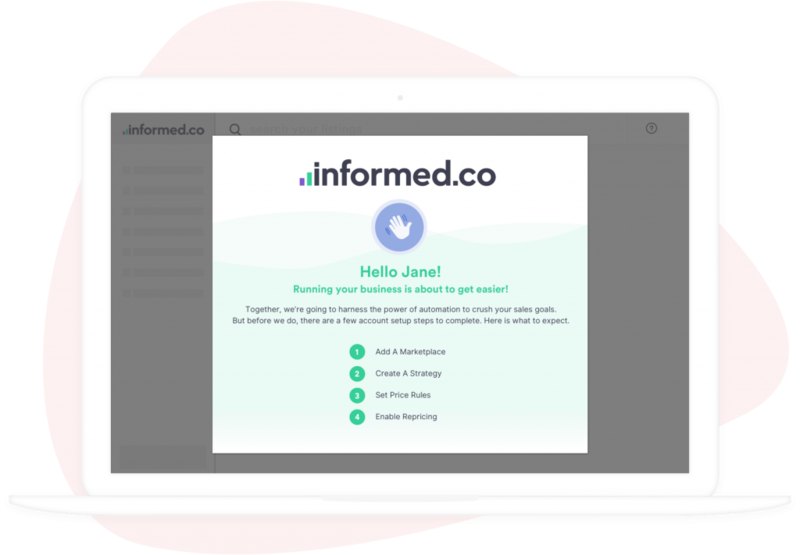 What we like about Informed.co is how easy it is to use or understand. You can learn how to use the software quickly, and forget your pricing worries.